* ** What does this mean? UNSW is committed to giving its postgraduate students opportunities to see the bigger picture, embrace diversity and gain a global perspective. While on campus, students will have access to a global network of institutions, research and innovations. Whether it's an interaction with a passionate professor who studied abroad, a lively debate with an international student or sharing research with a peer on another continent, our Borderless Education will provide students with a Global Perspective. 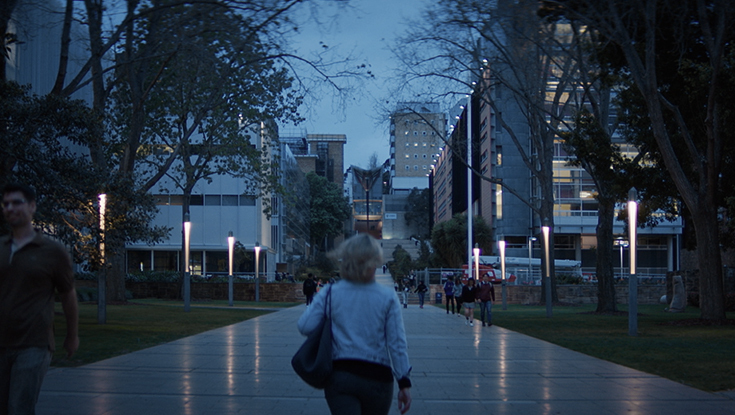 At UNSW Arts & Social Sciences we’ve designed our postgraduate courses with you in mind. We have a proud tradition of producing high calibre graduates who are innovative thinkers and professional frontrunners in contemporary Arts, Humanities and Social Sciences. Our postgraduate programs are taught by leading academic staff in a supportive and vibrant environment. BE offers a comprehensive range of specialised degree programs that few universities can match. Seven undergraduate programs and six postgraduate programs are available and, as part of the internationally acclaimed faculty, each degree program is regarded as one of Australia's leading university qualifications. Whatever your motivation or goals, advanced level engineering education delivers valuable benefits to your career and personal development. For over 40 years, UNSW law has been setting the pace for legal education in Australia. The pre-eminence of our teaching, research excellence and the outstanding support we provide students at every level are the characteristics that continue to attract the most talented teachers, resesrchers and students from Australia and Internationally. We are pleased to offer programs for those looking to practice law, as well as programs for those who are seeking expert legal knowledge in our eight key areas of specialisation in the Master of Laws. We turn high achieving students into world class healthcare professionals and researchers with globally recognised qualifications. Graduates of UNSW Medicine have the skills and expertise to cope with future shifts in the patterns of health and disease, changing community expectations, the huge expansion of knowledge in the biomedical sciences, and the information technology revolution. UNSW Science is at the forefront of many new developments in science and is renowned for the quality of its coursework and research opportunities. We believe that the leaders of tomorrow will increasingly be drawn from the ranks of scientists. Their special knowledge and creative skills in analysis and problem-solving have never been more pertinent to the needs of the world - whether it be in industrial processes, the development of new products or in meeting the daunting global challenge of environmental sustainability. The UNSW Australia Business School's postgraduate degree programs can help you achieve your highest potential, with a rich learning environment, internationally-recognised research excellence and access to the latest business knowledge. As one of the largest business schools in the Asia-Pacific region, we offer an extraordinary range of postgraduate programs, and we work alongside nine research centres, five affiliated research institutes and the AGSM @ UNSW Business School to provide intellectual strength and commercial experience. If you'd like to chat with someone about our Business School degree options, you're welcome to ring 1300 UNI NSW or email studybusiness@unsw.edu.au or follow the link below to check out the degrees. UNSW Canberra is the ACT-based campus of UNSW Australia and is located at the Australian Defence Force Academy. It offers cutting-edge postgraduate coursework opportunities to graduates and professionals interested in pursuing a career in government, business, international development or national security, as well as members of the public seeking advanced education. Postgraduate degree programs at UNSW Canberra are open to all members of the community. Do you want to find out more about your masters study options? Join us at our Postgraduate Info Sessions and explore where postgraduate study can take you. Find out what qualifications you require, when applications are due, and how tuition fees work. 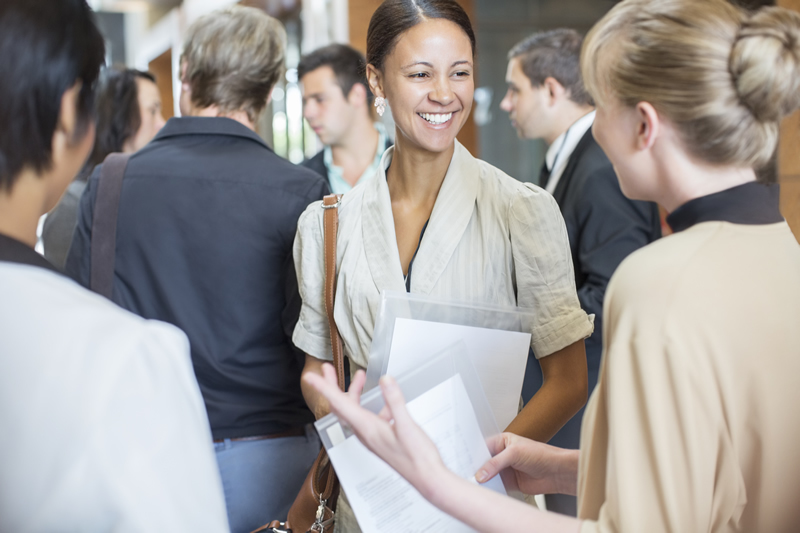 Details on the postgraduate coursework application process. We offer a range of scholarships for postgraduate students. Search and apply here. UNSW is moving to a new academic calendar, UNSW3+, in 2019. It consists of three ten-teaching week terms, plus an optional intensive Summer term, to provide a more flexible learning environment for our students. UNSW is ranked 45th overall in the world. Our graduates are the most employable in Australia. UNSW has educated five of the top 25 young rich listers in Australia. UNSW is the #1 attended institution for Australian startup founders. We received the maximum QS Five Star Plus Rating across teaching, research, employability, facilities, and innovation. We were the only Australian university awarded more than $100 million in government funding in 2017. The requirement for study at the postgraduate coursework level is a completed undergraduate degree, from a recognised tertiary institution, in a relevant field of study. However, some postgraduate coursework degrees may have additional selection criteria, so please check with the faculty for specific information on entry requirements. Please check the faculty website for degree selection criteria. Late applications may be accepted after the closing dates subject to the availability of places. Please note that whilst we endeavour to process applications as quickly as possible, due to time constraints it cannot be guaranteed that a late application will be processed in time for Term commencement. For further information about UNSW fees, please click here. Use the Apply Online service for admission to all postgraduate coursework degrees, other than the Juris Doctor (JD), Masters of Law (LLM), the Master of Teaching (Secondary), the Master of Teaching (Primary), and all programs offered by the School of Public Health and Community Medicine. See below for details on how to apply for admission to these degrees. The charge for the Apply Online service is $125. *Late applications may be accepted after the closing dates subject to the availability of places. Please note that whilst we endeavour to process applications as quickly as possible, due to time constraints it cannot be guaranteed that a late application will be processed in time for Term commencement. Applications are via the Universities Admissions Centre (UAC) Postgraduate. Applications for admission open in September each year for commencement of studies in Term 1 and Term 3 of the following year. The main closing date for applications is the end of October for Term 1 and end of May for Term 3. Please note that the Master of Teaching (Secondary), and the Master of Teaching (Primary) are only available to commence in Semester 1 each year. All applicants are advised of the outcome of their application. An offer of admission is sent to successful applicants. A Conditional Offer will be sent to international applicants who have met the academic requirements, but have not met the English language requirements. You must accept your offer online. To accept your offer, please refer to the personalised offer page that will be emailed to you. For additional information on how to accept your offer and enrolling in your UNSW degree, please refer to Getting Started. It may be possible to defer your offer of admission to a postgraduate coursework degree to a later term or year. Requests for deferment must be made during the accept online process, or in accordance with the instructions on your offer letter, prior to the commencement of your nominated term. Please visit Getting Started for more details. Please call us on (02) 9385 1844 or use the 'Ask a Question' button below. Check out our UNSW Alumni Spotlight podcast, where we discuss with our Postgraduate alumni about their personal and professional stories. You will hear what they've achieved in their professional life and how postgraduate study helped shape their career path.